Mark Anthony Brands is the leading privately-owned importer of wine, beer, and specialty beverages in Canada. 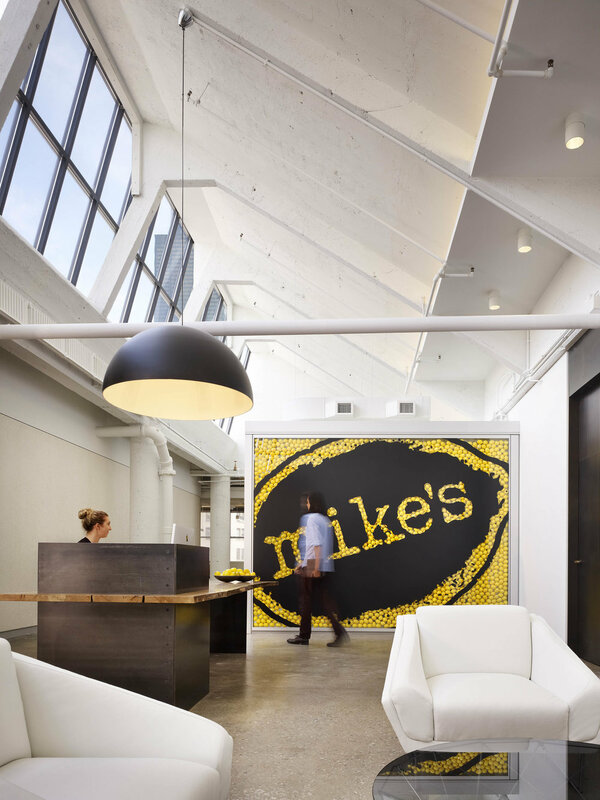 When relocating one of America’s top-selling malt beverages, Mike’s Hard Lemonade, to Chicago, they hired Eastlake Studio to design a branded loft space. 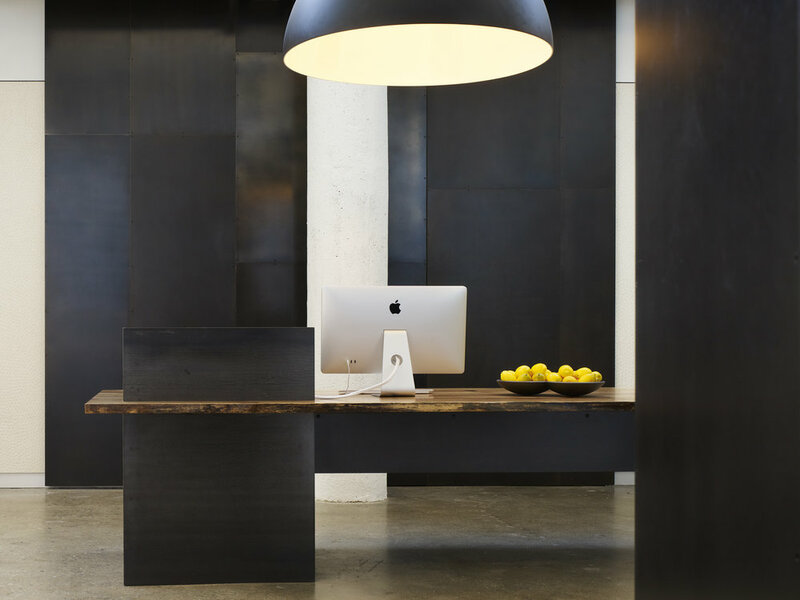 With staff located to enjoy light and views, two 80’ long skylights create inspiring volumes for public spaces, while glazed partitions enclose rooms that require privacy.